Apollo creates next generation ingredients into our hair care line providing enhanced formulas. Our styling products are the edgiest on the market. Once again, the key is our superior ingredients designed specifically to match the current trend in hair style products today. Apollo creates next generation ingredients into our Hair Care line providing enhanced mildness, better conditioning, superior wet and dry combability, improved antistatic properties and augmented shine. Shampoo is meant to remove dirt; oils and product build up from your hair. Apollo has inspired to create professional grade shampoos that gently clean and treat the scalp to maximize your hair care experience. We have formulated our exclusive ingredients to produce the most innovative trend-setting shampoos in order to meet the needs of all target consumers. 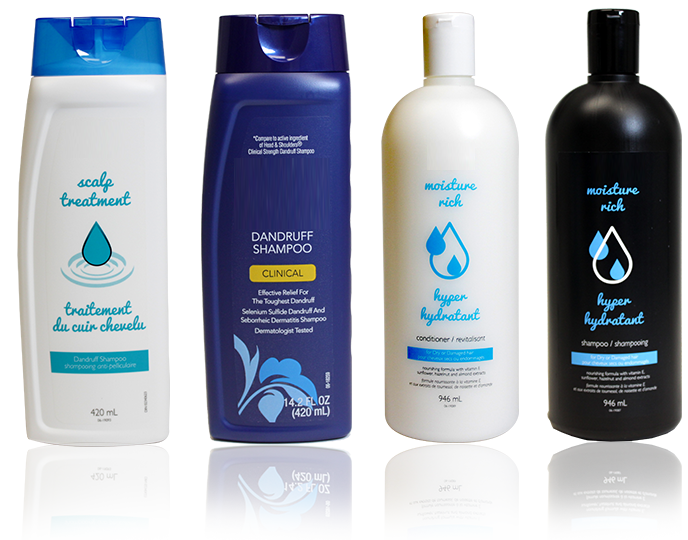 We have created different types of shampoos to match the many scalp types out there. Conditioners are meant to add shine, protect hair from drying out and to allow for easier combing. While shampoos are meant to match the scalp type, conditioners are meant to match the hair type in order to provide maximum results. Apollo has many formulations to meet the needs of all hair types. We have pursued a standard of superior ingredients in order to maintain high quality with desired results. Our styling products are the edgiest on the market. Once again, the key is our superior ingredients designed specifically to match the current trend in hair style products today. We not only provide products with ingredients to help aid in maintaining hairstyles but our styling products also offer a barrier between the hair and heating irons/dryers that is the number one reason for damage. Consumers can be assured that the product they are buying will not only help style but will condition and protect as well.